WELLDONE PUBLISHERS TRENDS· Art Prints & Greeting Cards Worldwide. 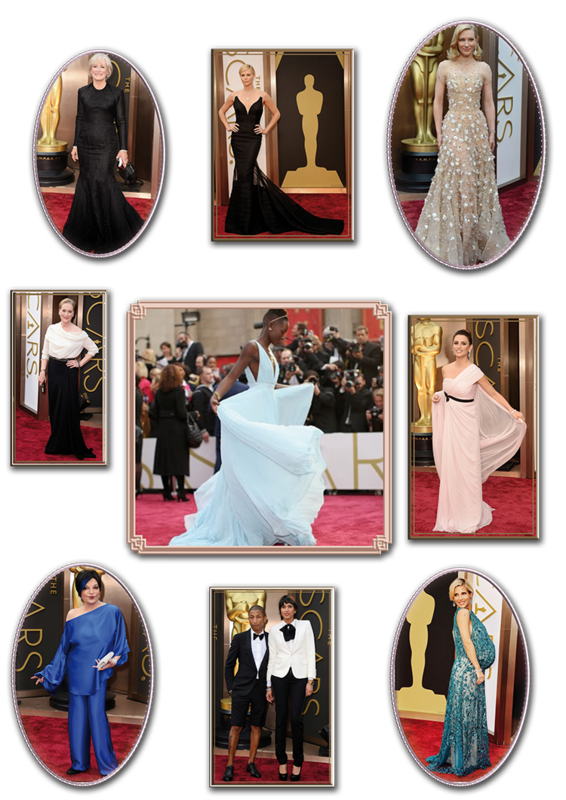 : ¡Oscars 2014 Live! ¡From London Welldone Publishers: Art Prints & Greeting Cards worldwide is enjoying the event in streaming! ¡We wish all the best to the nominees!